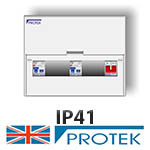 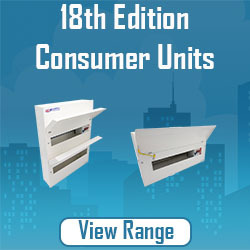 A selection of Insulated 17th Edition Consumer Units for use in residential or industrial environments. 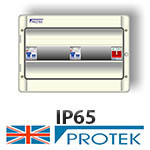 Available in IP41 or IP65 varieties. 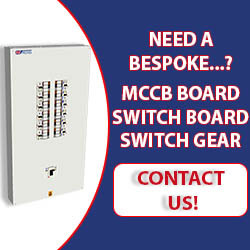 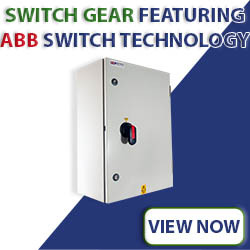 For use with MCBs, MCCBs, RCBO1s, RCDs and Isolators.